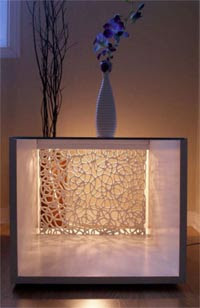 This artistic Lights and tables are designed by Rick Shean and Muhammad Moussa. 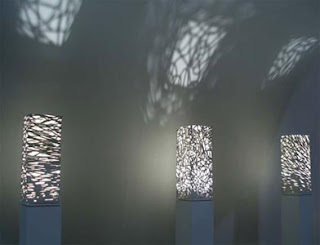 Aton luminaire are using organic material and form. 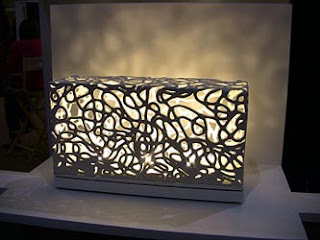 Aton luminaires come in different sizes and pattern (curls, twigs or strokes), they can also be custom made. This innovative tables and light are made of wood, clay, glass and light. The shapes of Aton lumiere is very artistic and it also create a stunning ambience effect to the surrounding environment.